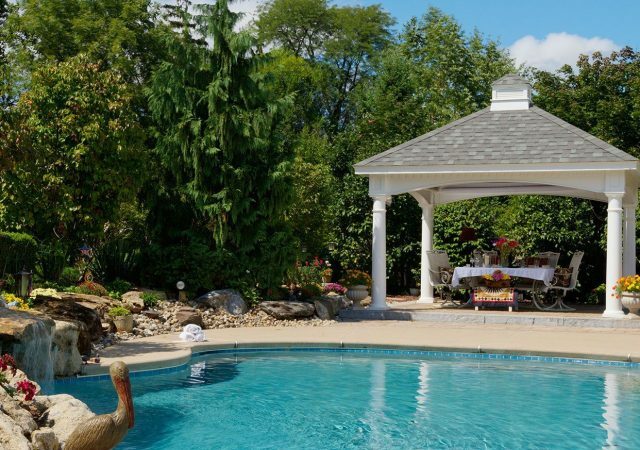 Summer is the time for friends, family and relaxation. 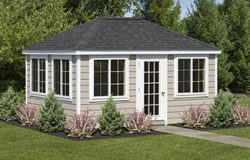 With the kids out of school and the weather being nice, most families tend to flock to the outdoors to enjoy the sunshine and fresh air. 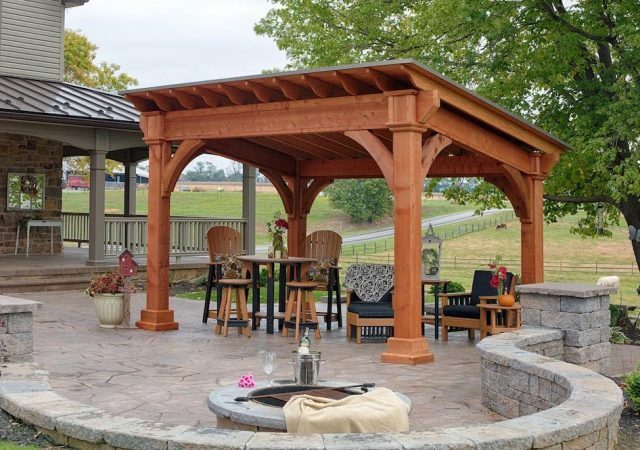 When it comes to finding the right balance between fun in the sun and being made in the shade it can sometimes be a challenge, especially if you have a small porch or patio to work with. 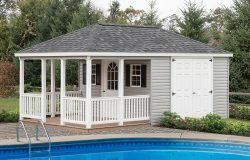 When you’re ready for some quality family time outdoors, having a backyard pavilion to retreat to is the ideal way to keep cool and comfortable during the Summer heat. 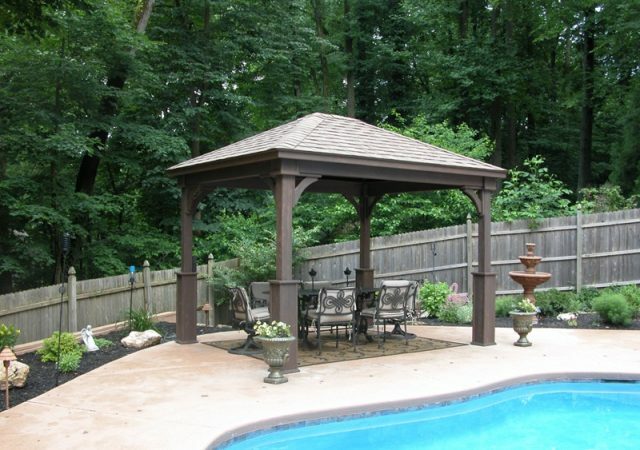 Backyard pavilions make a great addition to any home. 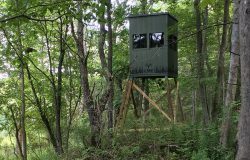 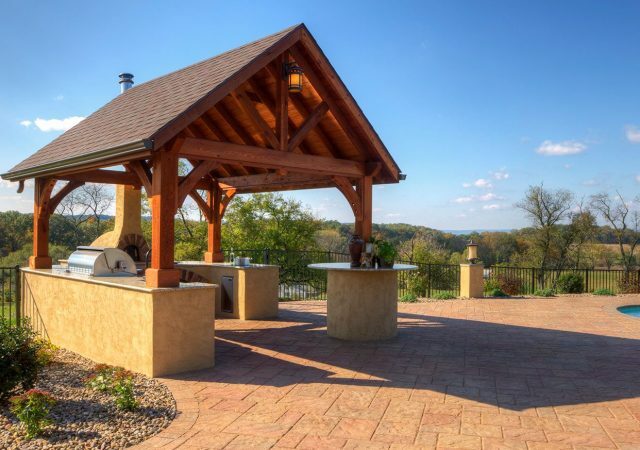 Both sturdy and stylish, outdoor pavilions offer a great way to accentuate your home, without adding a costly addition to your house. 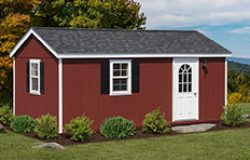 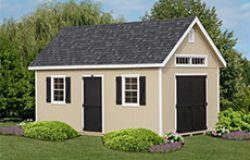 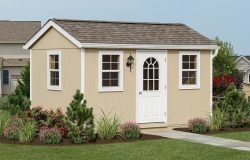 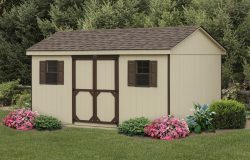 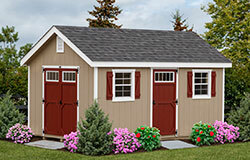 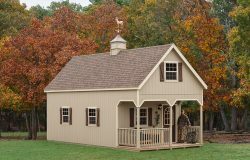 For any home handyman, building your own backyard palace of comfort can be as simple as following a set of pavilion plans. 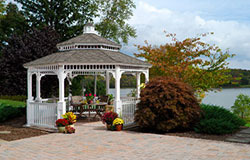 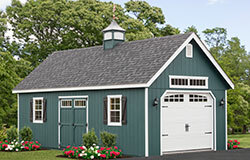 When choosing your own set of outdoor pavilion plans, it makes finding something to match the theme of your home simple. 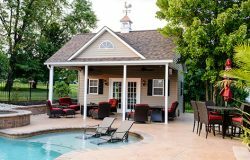 For homeowners with a pool, you might also consider checking out pool pavilion designs when looking at the various backyard pavilion plans. 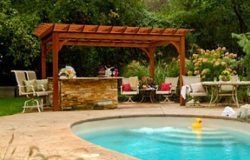 These backyard pavilions also provide some comfort and protection from the sun, but also create a great staging area for guests to dry off and change before heading inside the house. 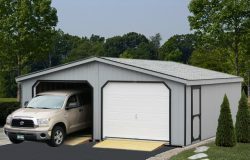 It’s comfort and privacy for them, dry floors for you! 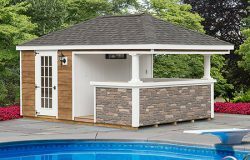 When it comes to pool pavilions, designs are as plentiful as regular outdoor pavilions kits, allowing you as much freedom of choice when creating your own backyard paradise. 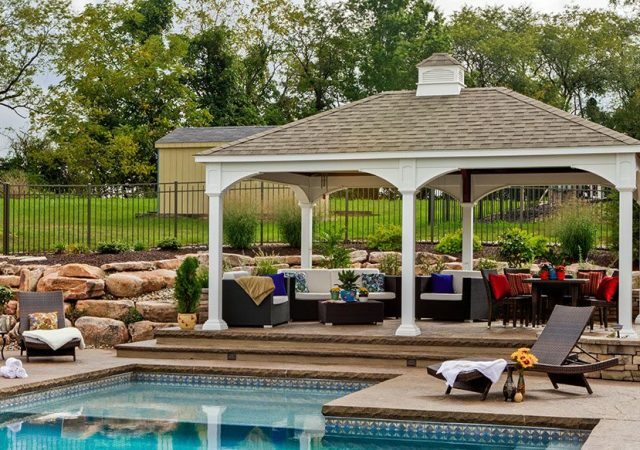 When it comes to the joys of owning backyard pavilions, we know best. 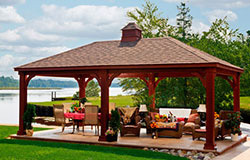 From hot summers to cold winters, backyard pavilion designs can be essential to outdoor enjoyment year round. 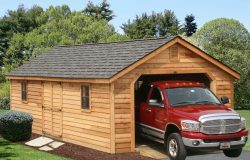 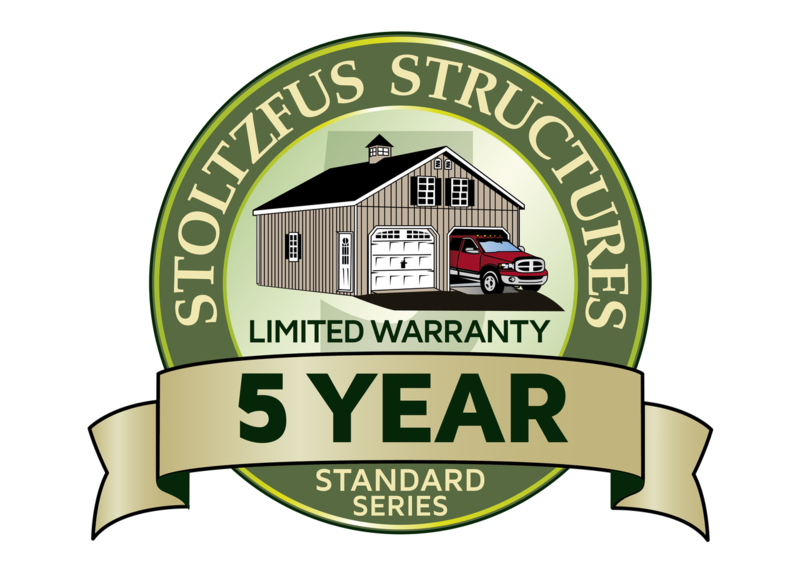 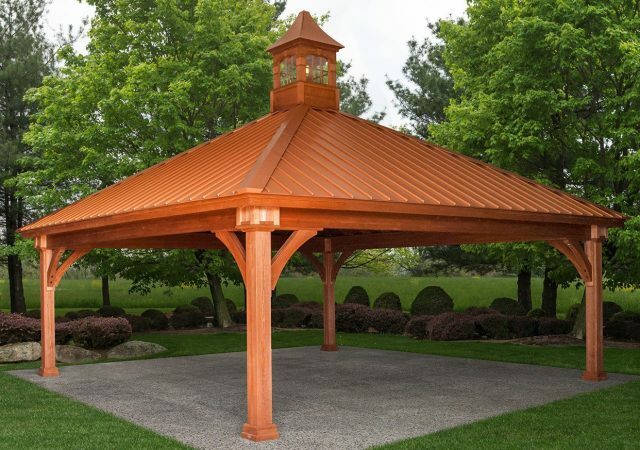 Not only do wood pavilions protect you from sun and rain during the Summer months, but they can also give you a place free of snow during the Winter. 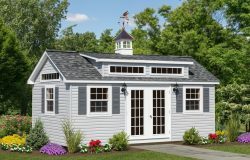 This can be a great place for the kids to shake of the extra snow before coming inside or even have a December barbeque, for the more adventurous! 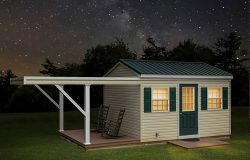 If you’re trying to beat the summer heat, and want a comfortable place to share with family and friends in the backyard, outdoor pavilion kits are the way to go. 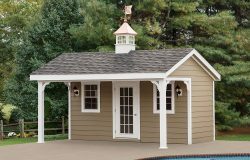 Easy to build, or order prebuilt, a pavilion not only adds to the beauty and value of your home but creates a backyard haven of summer fun.